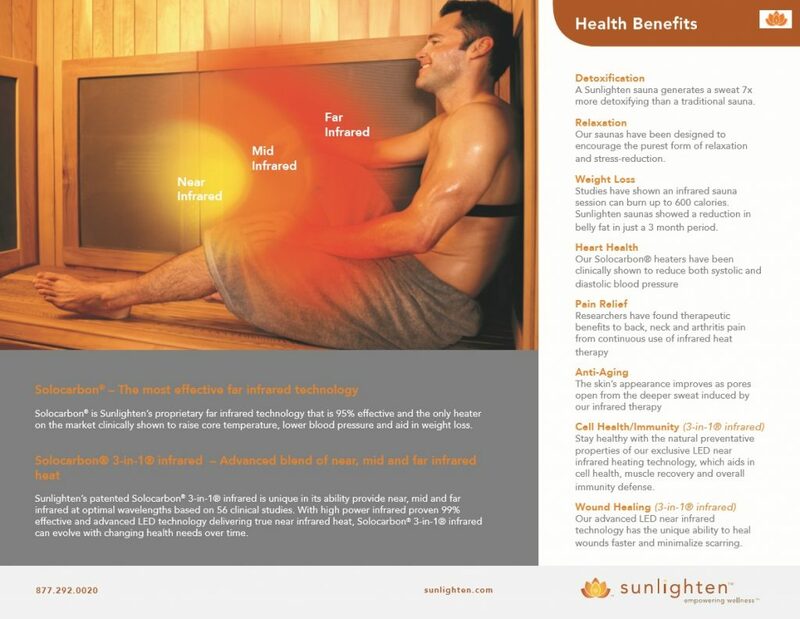 The Ultimate Image Fitness Centers are premier health and wellness facilities. Our members don’t join just to become fit; they join because they want to lead a healthier lifestyle. So, we offer much more than state of the art fitness equipment. We also offer programs and classes that give you the personal and motivational support you need to achieve your goals. 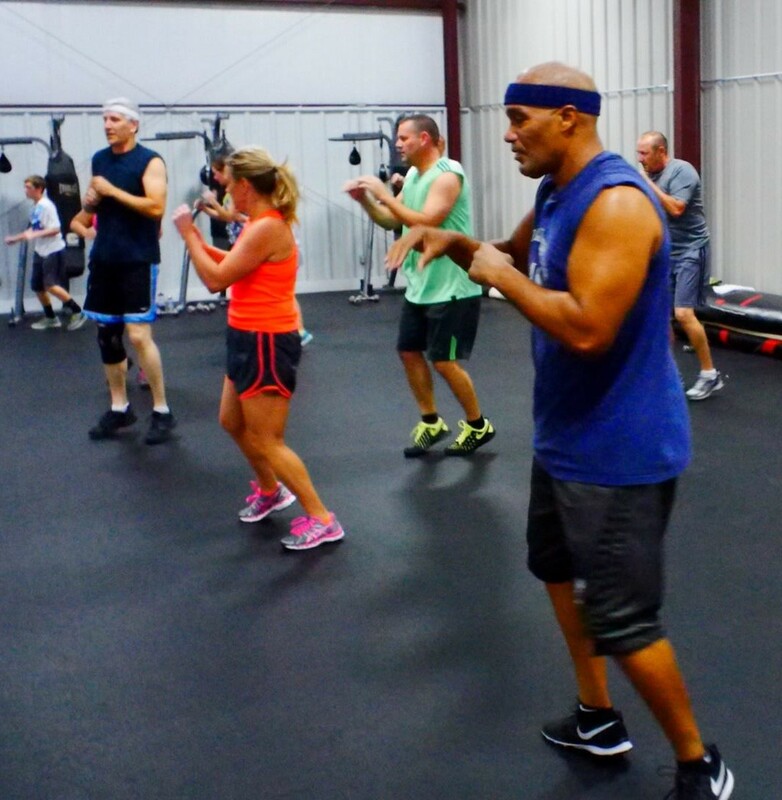 See for yourself why Ultimate Image Fitness is the place to belong when making a dedicated commitment to a healthier lifestyle. Stop in today for a free tour! First things first… We created Ultimate Image Fitness for you! We listen to your requests and do our very best to meet or surpass your expectations. We thrive on your feedback and constantly work to improve our facilities and services to accommodate you. 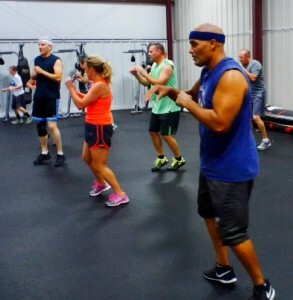 New aerobics and strength training classes added constantly! No need to enroll in any classes, just show up! TANNING BEDS ARE A CONVENIENT WAY TO SHOW YOUR HARD WORK! 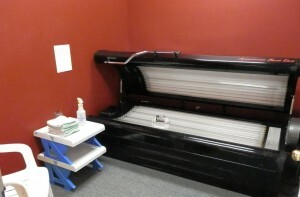 Ultimate Image Fitness offers convenient tanning access through monthly, six-month, and one-year tanning memberships. 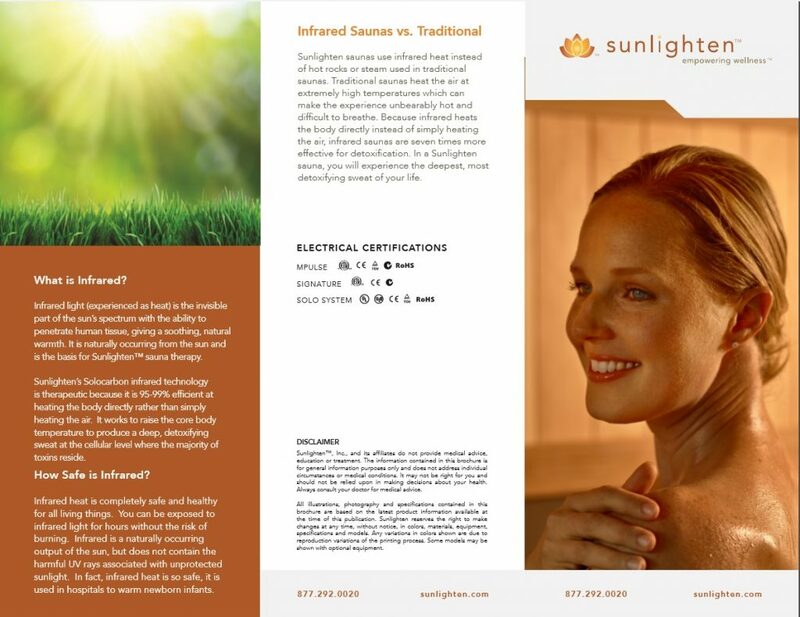 Our tanning beds provide a more even tan in less time. The powerful fan keeps you cool and we change our bulbs often to make certain you get the most out your tanning experience. We want our members to feel safe. We enforce that all members use a keycard when they enter the building. Even if you are at the gym every day and we know your mother’s maiden name, we still would like you to scan in. Humor us; it’s for your safety. If you want to bring a friend to the gym to show them around, please call first and let us know. Our membership representatives are available by phone, ready to answer your questions and to set up a personal tour of our facility. Call or text 816-633-8348 and take advantage of our special membership promotions. 300 Spring Circle, Odessa, MO 64076. Click for directions. 2555 Main St. Ste C, Lexington, MO 64067. Click for directions. 601 South Main, Concordia, Mo Click for directions. Join the conversation on our Facebook page. Meet new friends, be informed, stay fit, and stay connected!